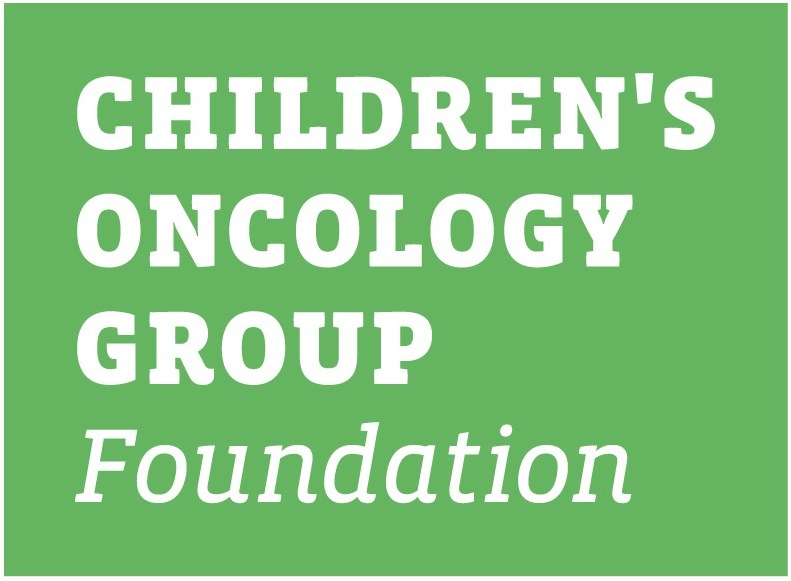 This summary is intended to provide a general overview of the Children's Oncology Group study ACCL0922. It tells you who can be in this study and other basic information. The informed consent has more details of the study. 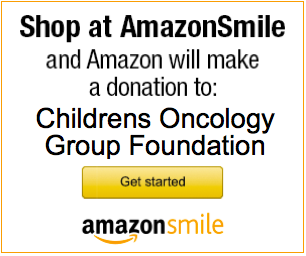 You can get those from your oncologist. ACCL0922 is a Cancer Control and Supportive Care (CCLSC) Study. CCLSC studies are performed to help learn how to best deal with, or prevent complications of cancer and cancer treatment. CCLSC studies often focus on complications that affect how people feel or what they can do during or after treatment (physical and emotional quality of life). Neurocognitive dysfunction (difficulty thinking and learning) affects nearly half of all childhood cancer survivors, especially children treated for a brain tumor. Methylphenidate (Ritalin), a stimulant medicine used to treat Attention Deficit Disorder (ADD), has shown good results in improving attention for cancer survivors. Modafinil is another stimulant medicine that has been studied in children with ADD and excessive sleepiness, as an alternative to methylphenidate. It has also shown good results for improving cognition, mood, and fatigue in adult breast cancer and brain tumor survivors. ACCL0922 will compare Modafinil to a placebo (sugar pill) to see if there is improvement in attention, memory, fatigue or processing speed. We will also measure other potential side effects of the medication. Participants will be randomized to receive daily Modafinil pills or placebo pills for 6 weeks. Neither the participants nor their medical team will know if they are receiving placebo or Modafinil. The study will compare side effects, cognitive function, and fatigue. Prior to entering this study, potential participants must complete a computerized cognitive screening test. The testing will take about 30 minutes, including a practice test. If test results show that a neurocognitive deficit is present, the child will be eligible to enroll on the study. All patients will be closely monitored for possible side effects of the medicine. All risks and side effects will be explained by your treatment team during the consent process. They can answer any questions that you may have about giving permission for your child to be in the clinical trial or other aspects of care. The study consent form has more details about possible side effects of the treatment in this study.